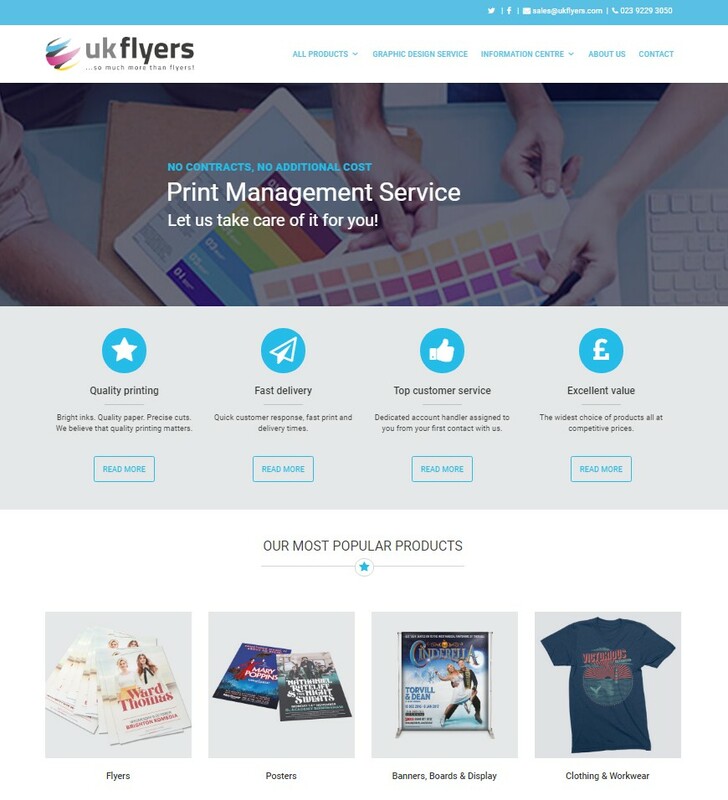 The new UK Flyers website isn’t just a bright new design. Behind the scenes a clever product database populates the site with details of the wide range of products that are on offer. Mondo’s team devised a navigation system that showcases the huge product range but then also gets the site visitor to what they’re interested in, using as few clicks as possible. 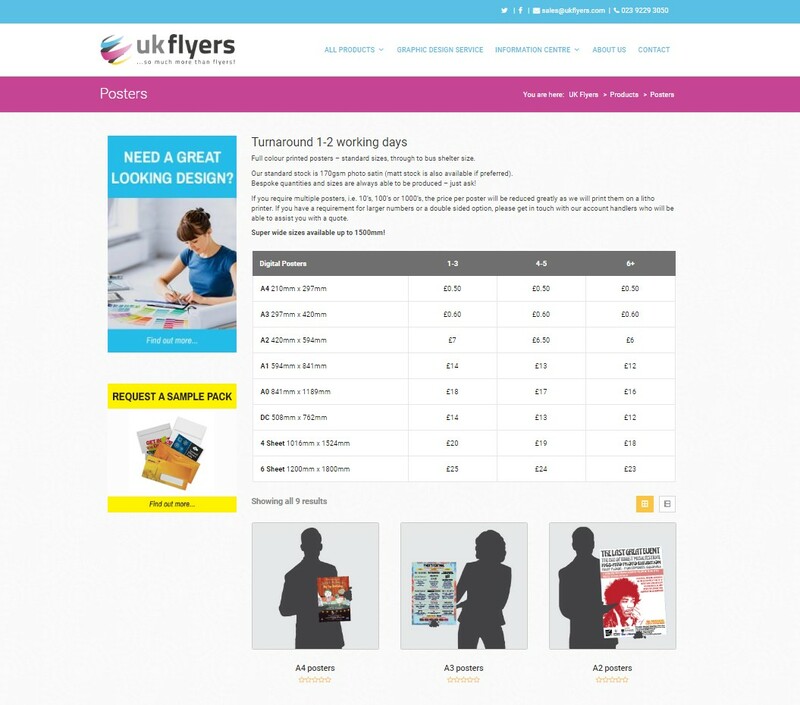 UK Flyers is able to self-manage the website via the easy to use back-end system. In addition to the usual standard webpage changes, this system allows the client to edit, add or remove products and moderate the product reviews.